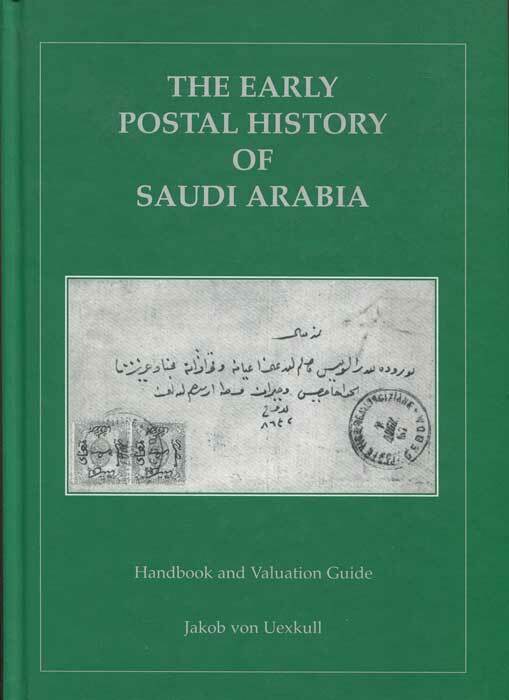 UEXKULL Jakob von Early postal history of Saudi Arabia. 98 large pp. 1st ltd. ed., no. 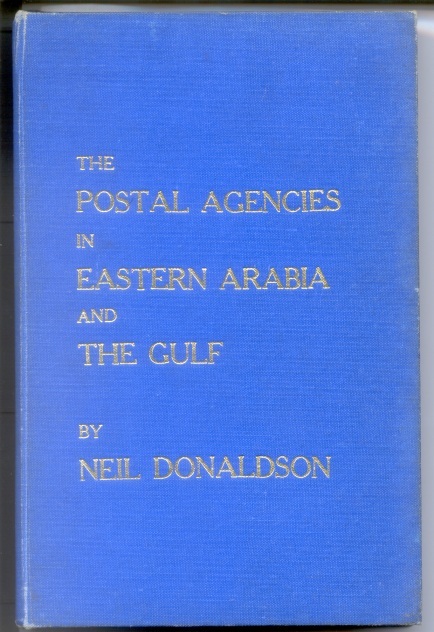 102 of 450 copies, fine in pictorial boards. 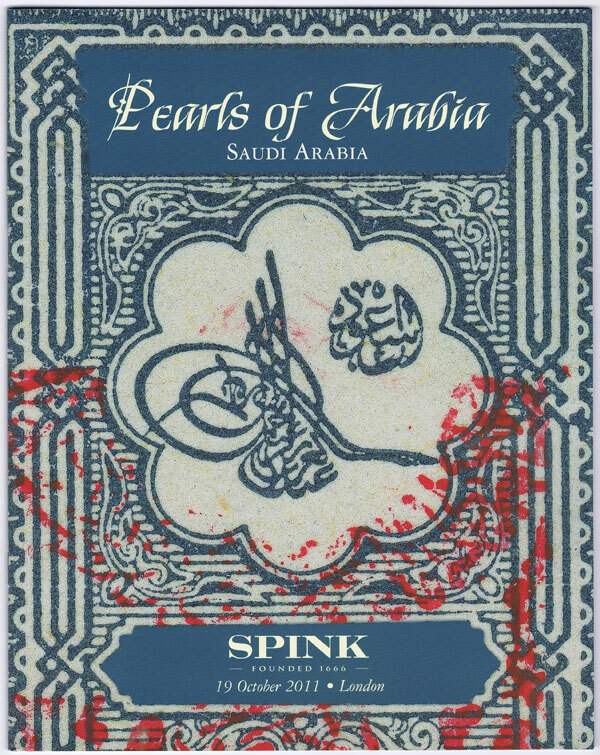 2011 (19 Oct) Pearls of Arabia. Saudi Arabia. 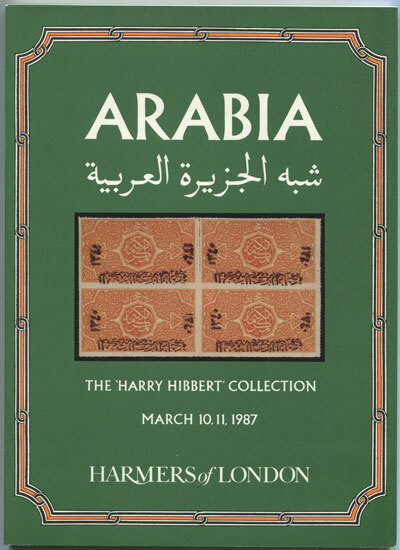 1987 (10-11 Mar) Arabia. - The Harry Hibbert collection. 113pp + 48 plates + PR.